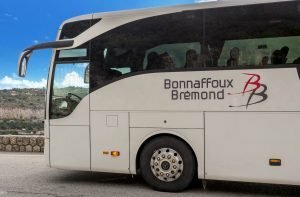 A trip with 10, 20, 50, or more people? 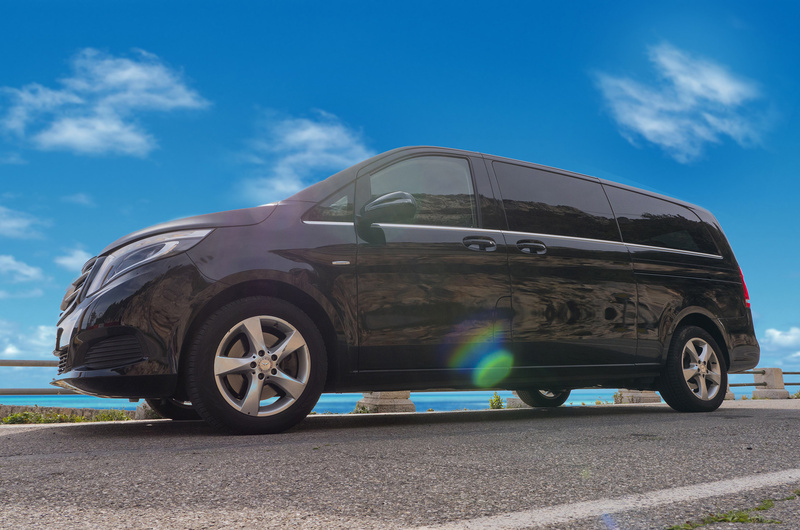 We have just the right vehicle for you. A conference with a hundred people? 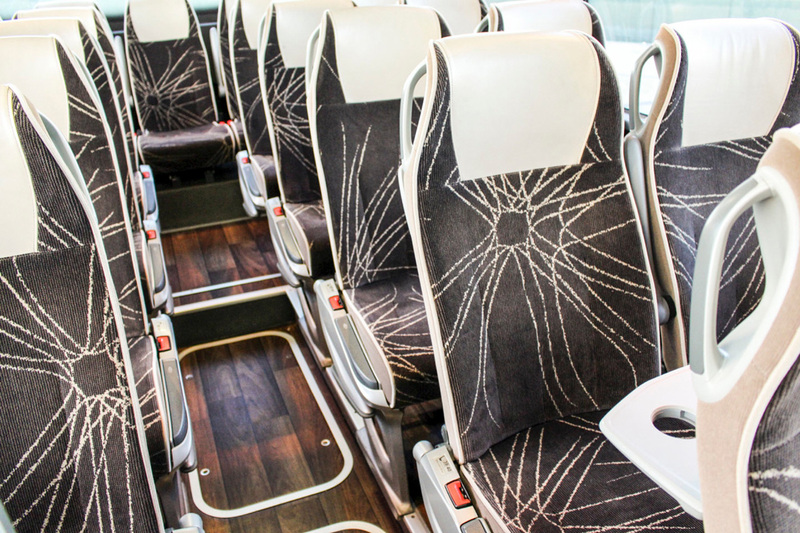 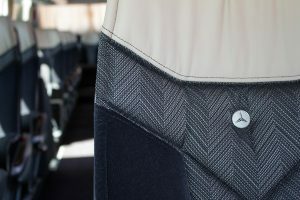 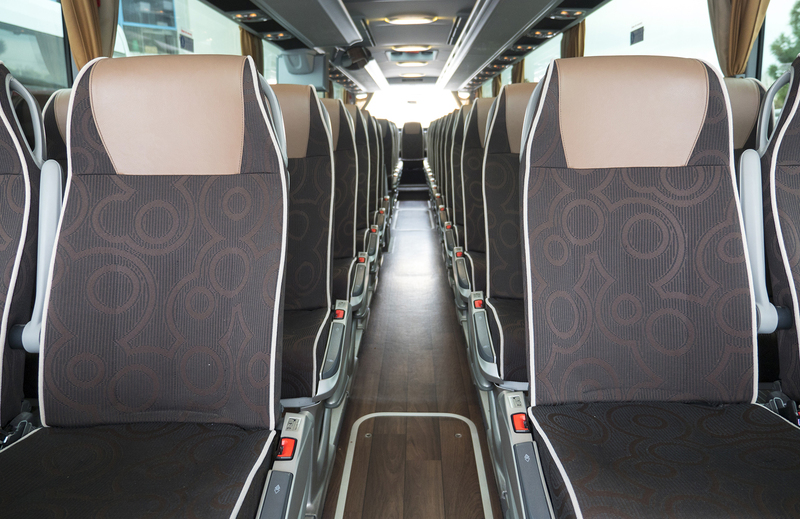 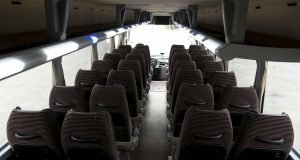 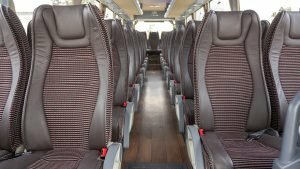 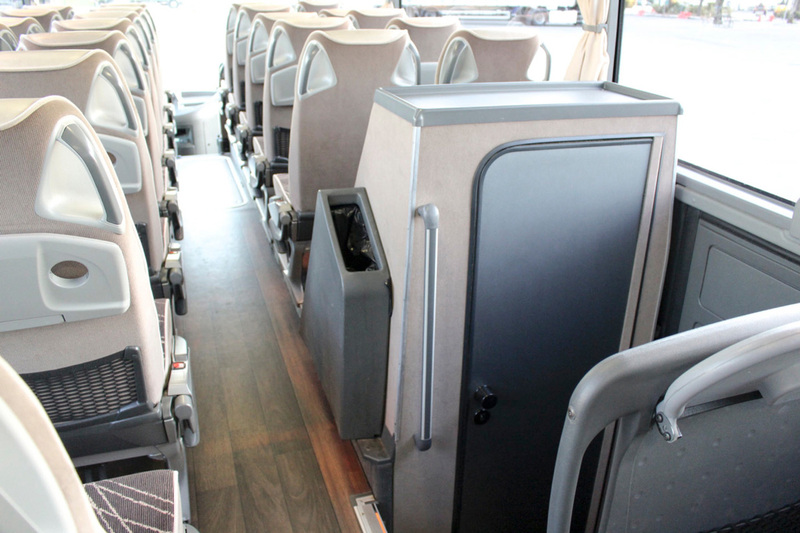 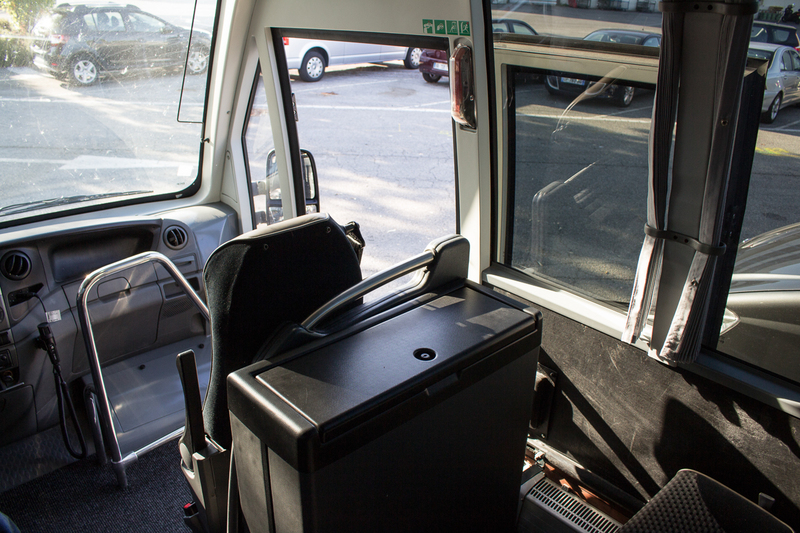 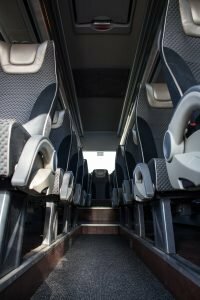 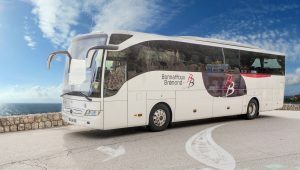 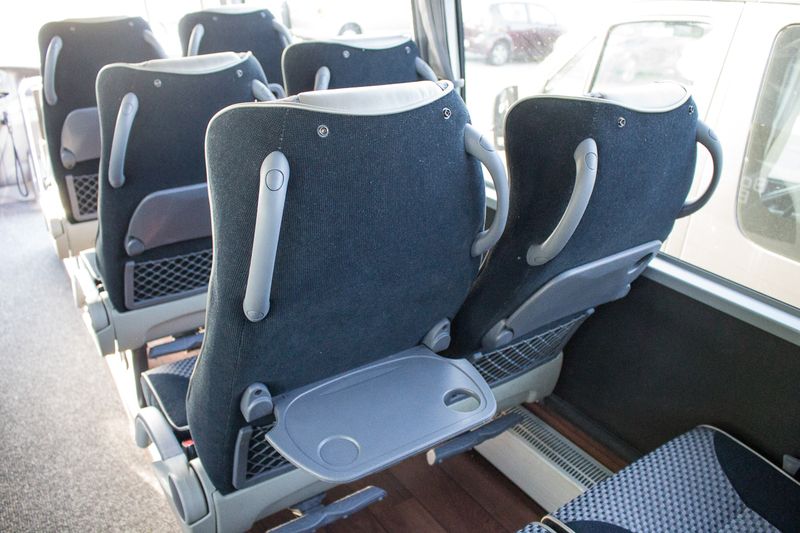 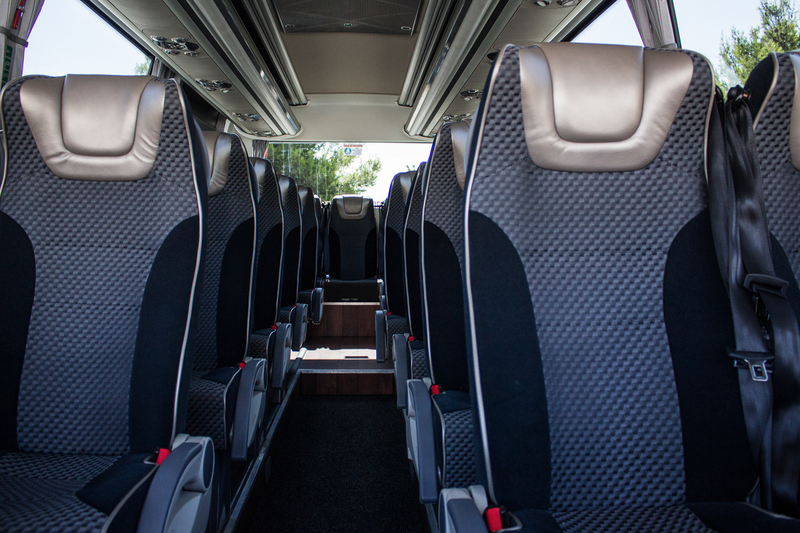 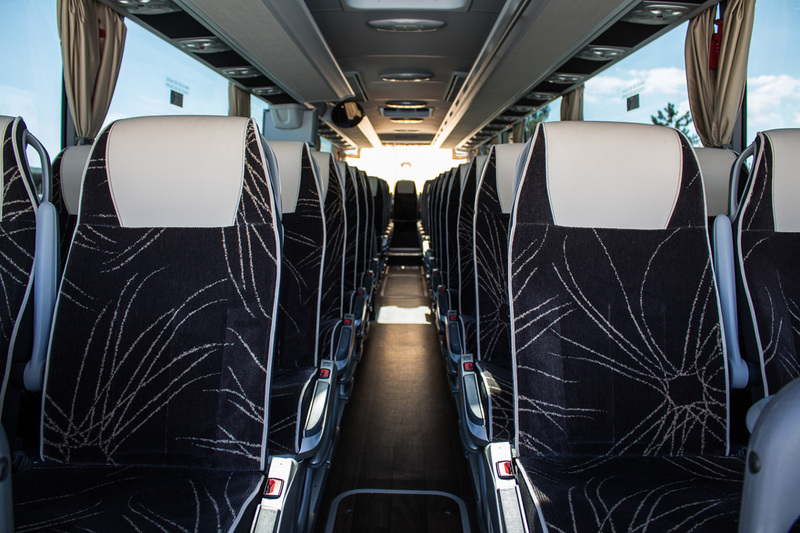 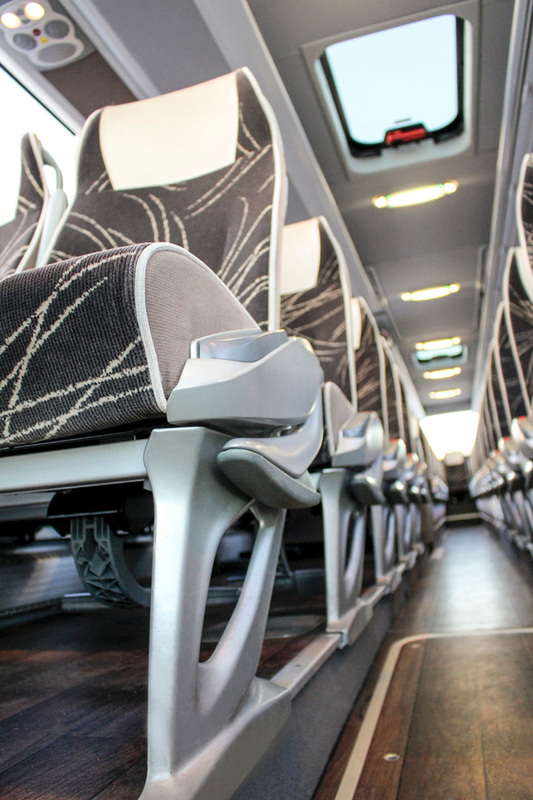 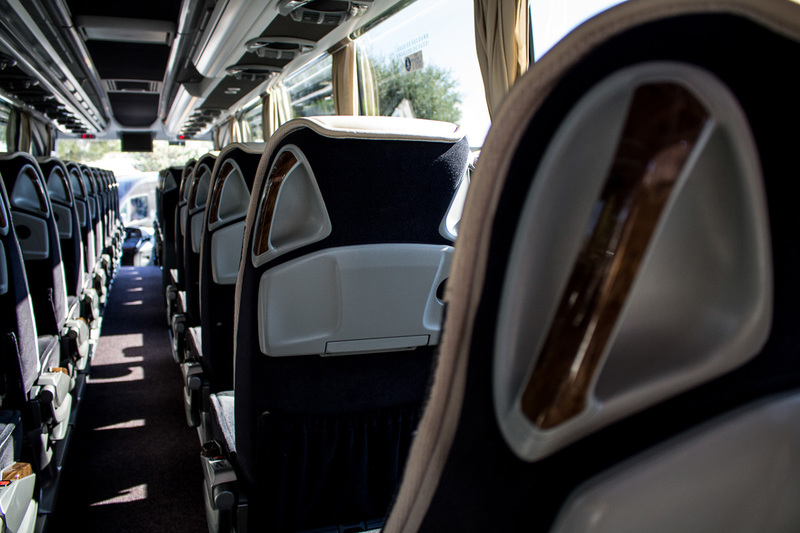 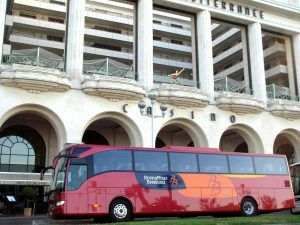 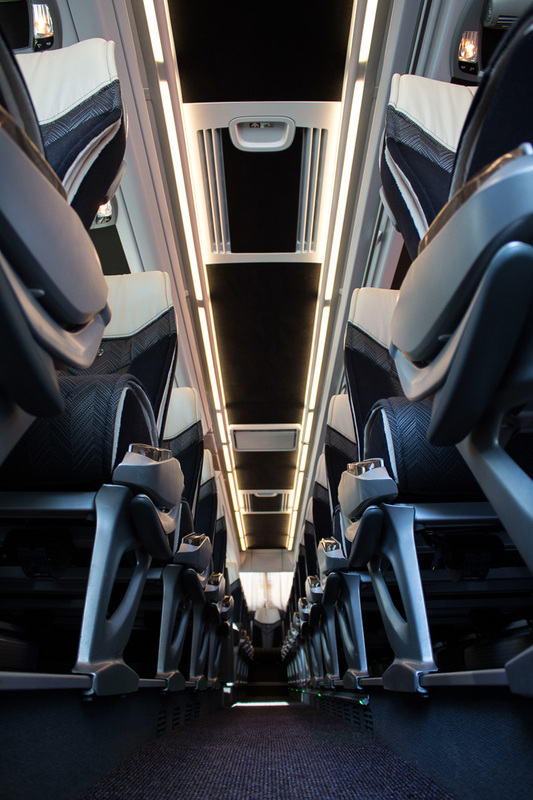 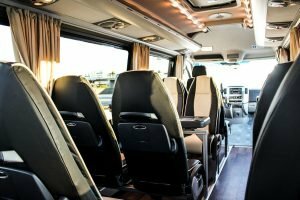 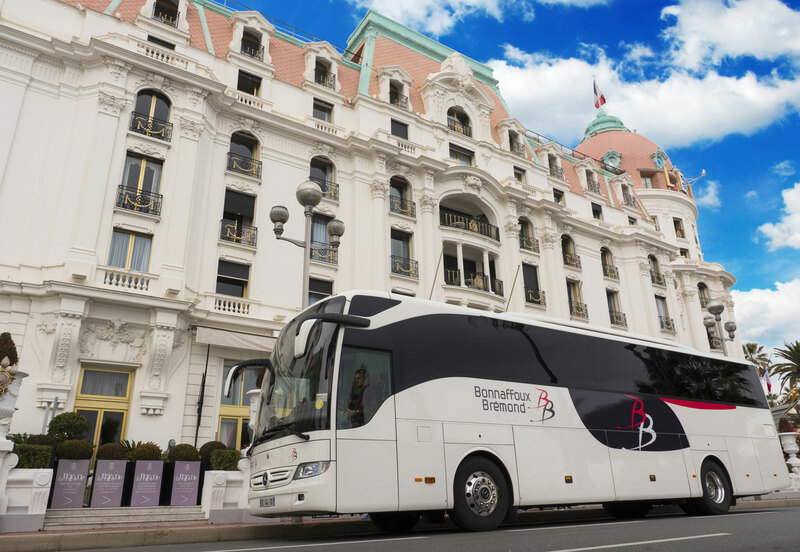 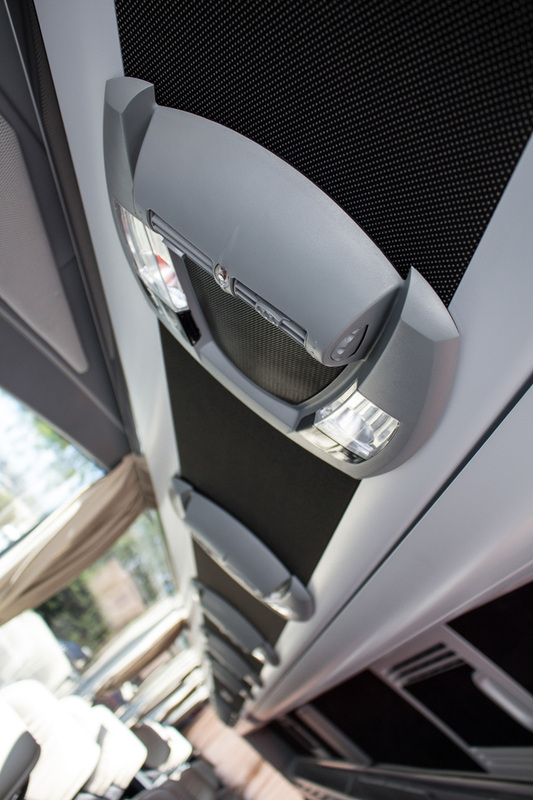 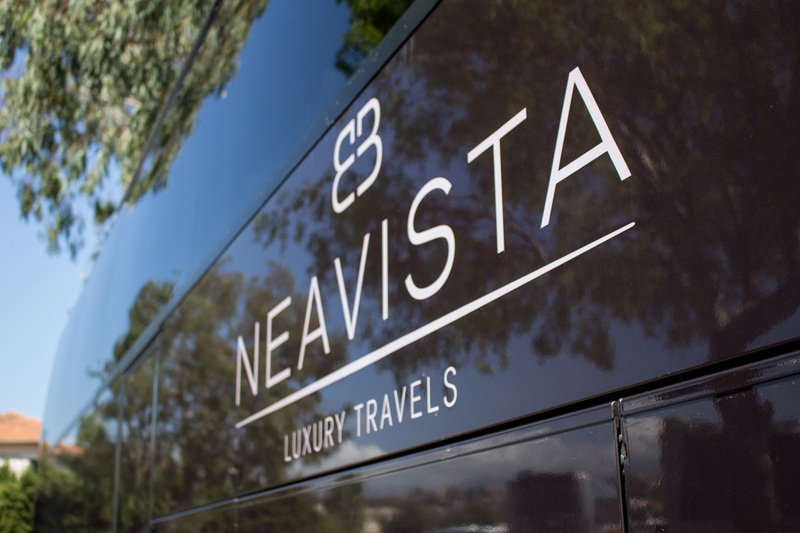 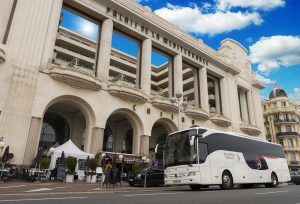 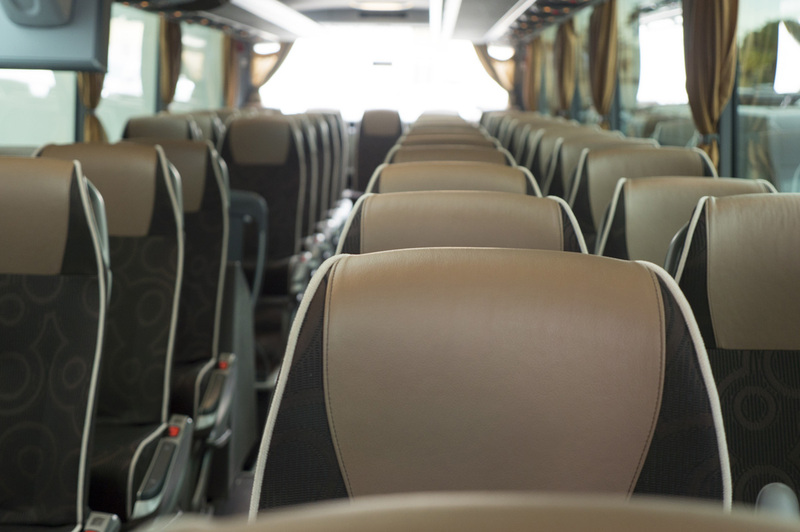 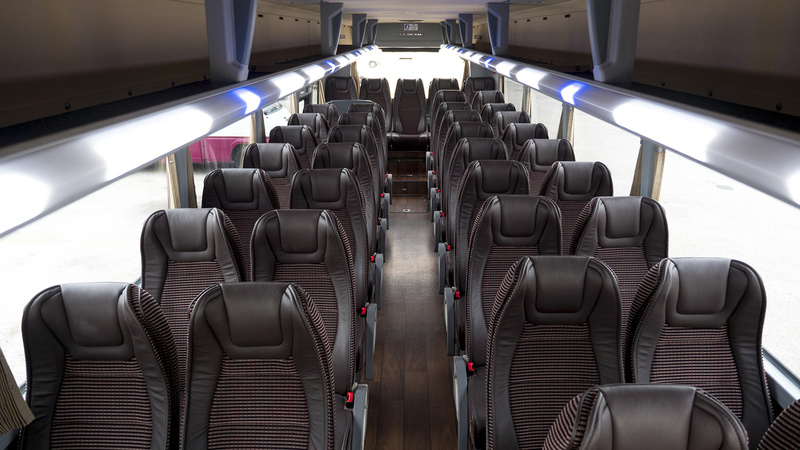 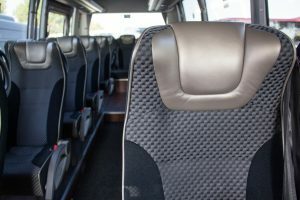 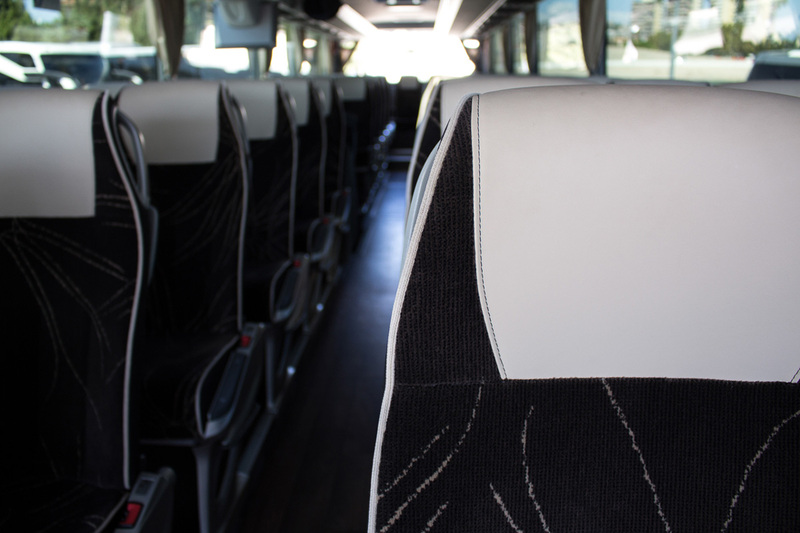 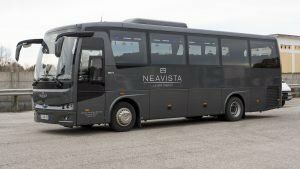 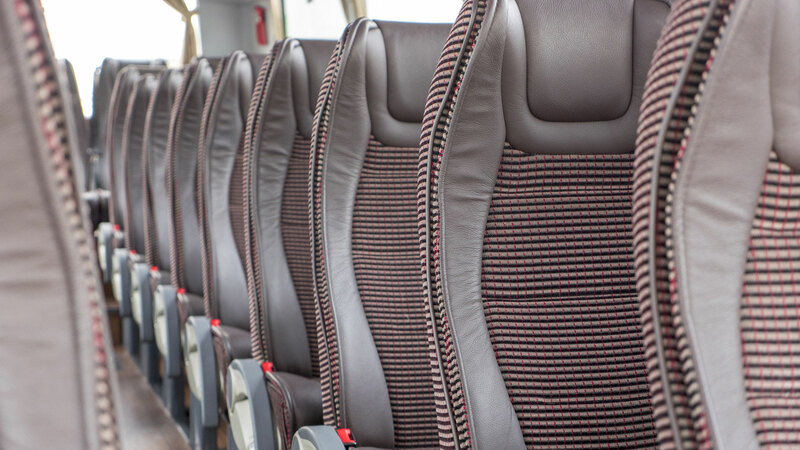 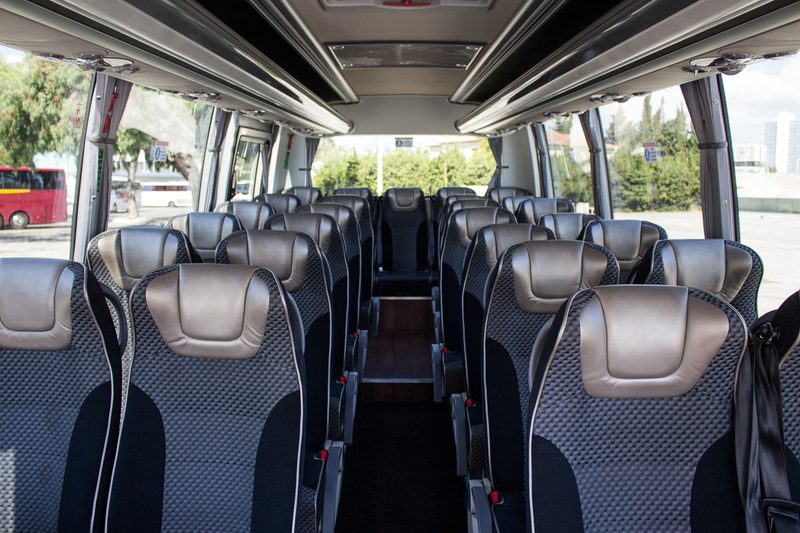 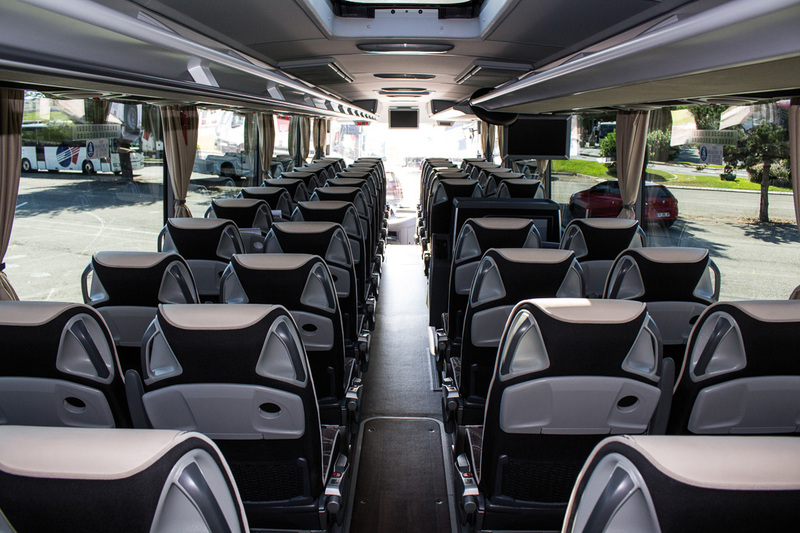 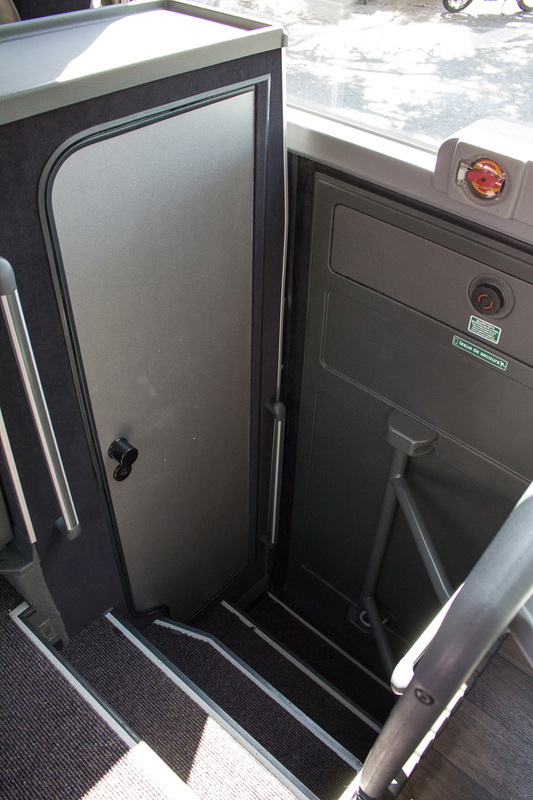 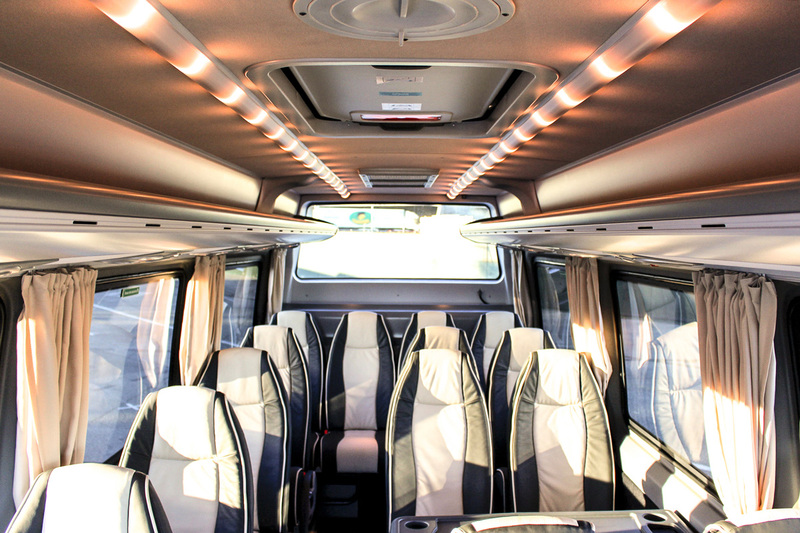 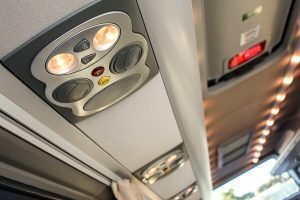 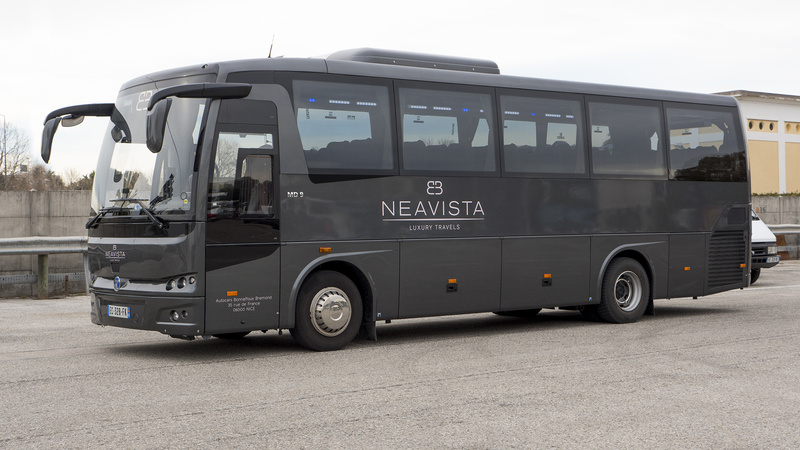 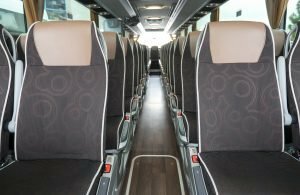 Our buses for 7 to 63 passengers can transport your guests whatever the size of your group. 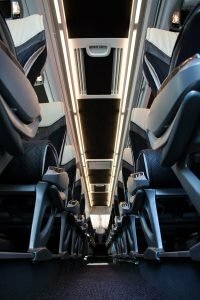 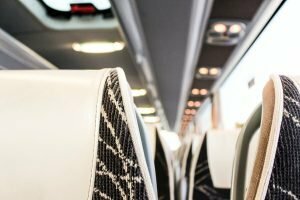 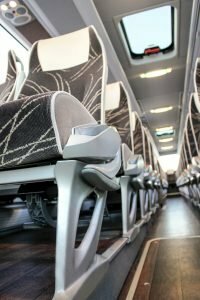 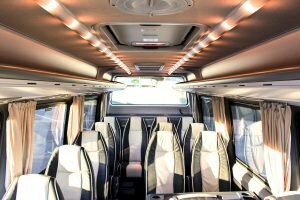 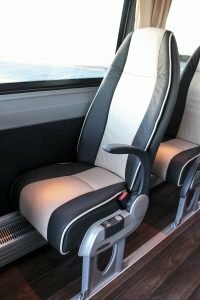 Travelling to a seminar with ten colleagues? 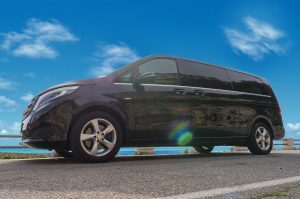 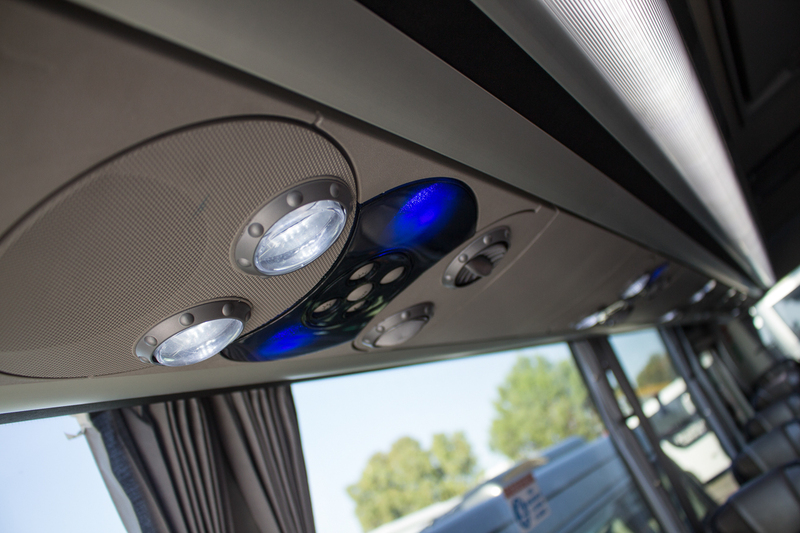 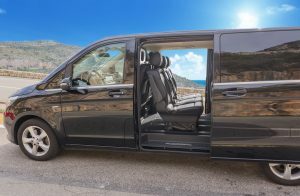 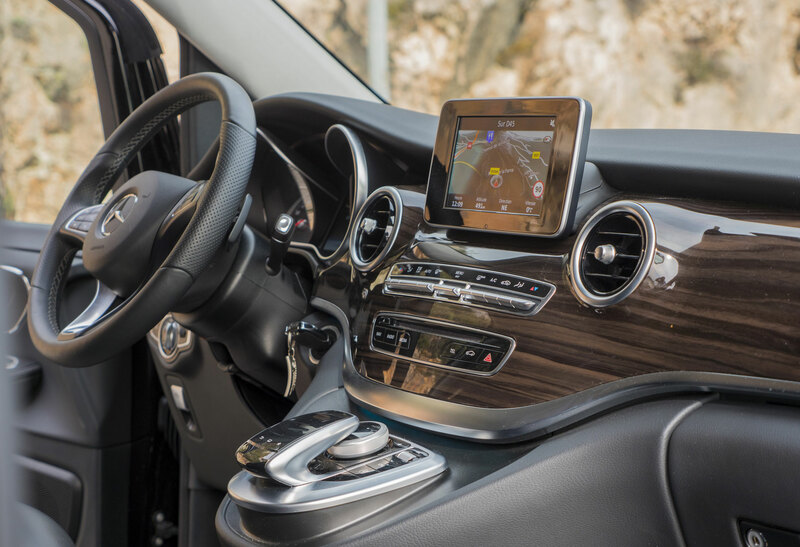 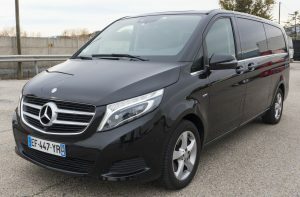 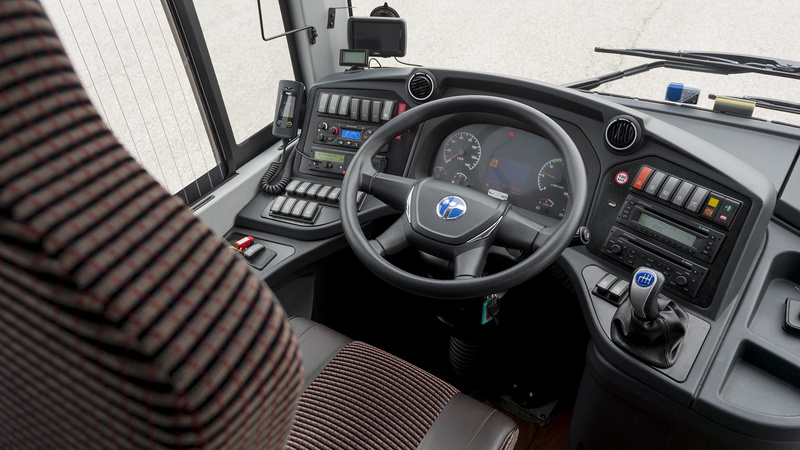 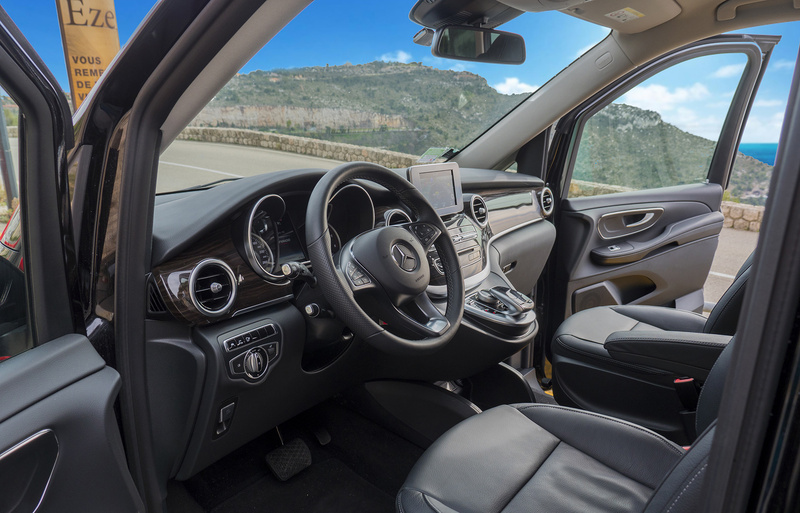 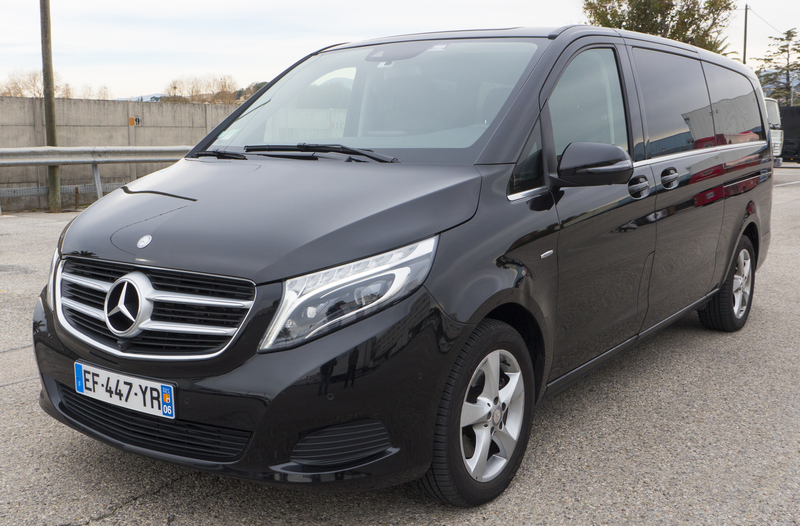 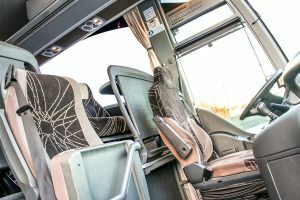 We can provide a specific vehicle fitted with wifi so you can work on the journey. 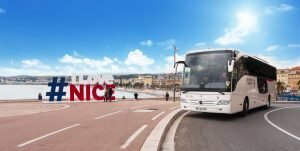 Organising a trip to see the local sights? We can put together a tailored trip so you can explore the highlights of the Côte d’Azur. 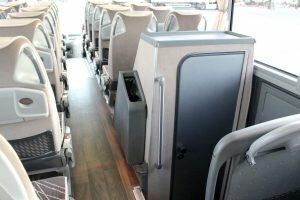 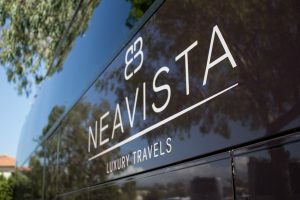 View photos of our whole fleet!